Shinfujin Petitions Health Minister to Create a National Free Medical Program for Children. While the central government is imposing the penalties on municipalities which provide free medical services for children by slashing state subsidies to the national health insurance programs operated by those municipalities, “eliminating the penalties” within the year has been the critical point. On November 17, Shinfujin petitioned Health Minister Shiozaki Yasuhisa to establish a national program to provide free medical care to children and stop penalizing local governments offering such services after eight years’ absence. 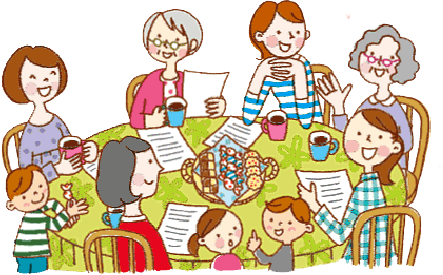 President of Shinfujin Kimiyo Kasai and shinfujin members those who joined with their children reported the present conditions of parents and their children living in municipalities which have no free medical care program available and urged to make a quick decision without further delay. 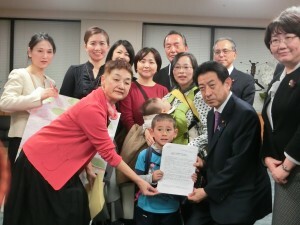 On the same day, a civil network consisting of medical and welfare-related organizations also held a rally in the Diet building to push the government to establish a national program to provide free medical care to children, and they submitted the petitions collected from all parts of Japan. On the following day, a specific direction of reconsidering the penalties was expressed for the first time in Social Security Council of the Ministry of Health, Labour and Welfare. 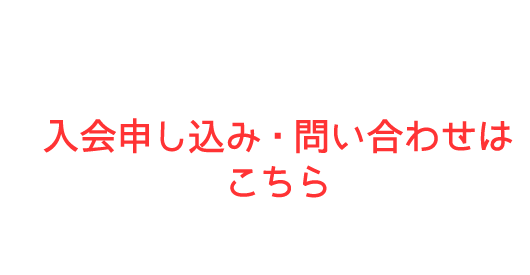 次の記事： Solidary Actions with Okinawa – "Remove All U.S. Bases in Okinawa!" Copyright (C) 2018 新日本婦人の会 All Rights Reserved.